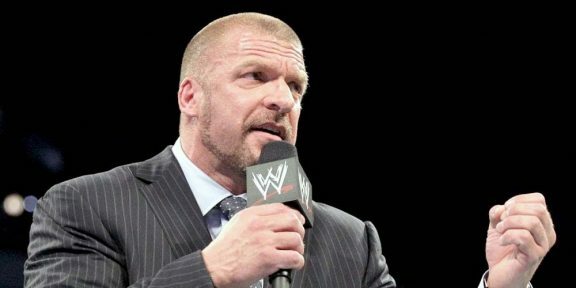 The first seven competitors in the upcoming WWE Global Cruiserweight Series on the WWE Network were revealed by Triple H during a conference call with the media. 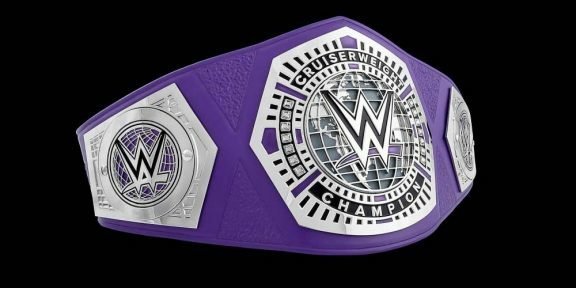 Those from the United States include 25 year old Rich Swann, 30 year old Tommasi Ciampa, and 28 year old Johnny Gargano. From the United Kingdom there’s 28 year old Zack Sabre Jr, from Israel there’s 22 year old Naom Dar, from Hong Kong there’s Ho Ho Lun, and from Japan there’s 30 year old Akira Tozawa. Campia and Gargano have already competed in NXT while Sabre is considered one of the best and will be wrestling Kurt Angle later this year in the United Kingdom. He was AJ Styles’ last opponent before he moved to WWE. 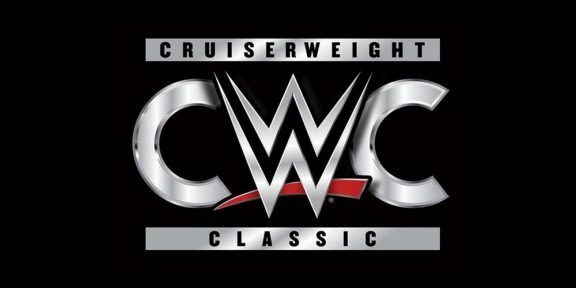 The WWE Global Cruiserweight Series will start airing on the WWE Network in July and qualifying matches will be held at several independent promotions including EVOLVE, PROGRESS Wrestling, and Revolution Pro Wrestling.